Smith and Nephew Acticoat Silver Burn Wound Dressing from HealthyKin.com is a potent antimicrobial barrier dressing. The Nanocrystalline coating of silver rapidly kills a broad spectrum of bacteria in as little as 30 minutes. 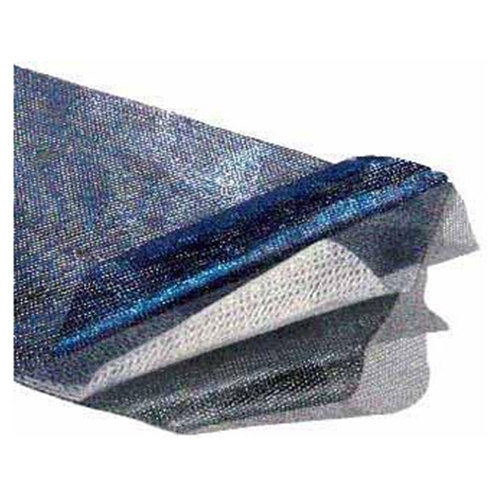 Acticoat consists of three layers: an absorbent inner core sandwiched between outer layers of silver coated, low adherent polyethylene net. Nanocrystalline silver protects the wound site from bacterial colonization while the inner core helps maintain moist wound environment. Acticoat is an effective barrier to over 150 pathogens which includes a broad spectrum of gram positive and negative bacteria and fungal wound pathogens. Acticoat is also an effective barrier to multiple strains of Antibiotic resistant Pseudomonas, Methicillin resistant Staphylococcus aureus (MRSA) and Vancomycin resistant Enterococcus (VRE). Greta Service , next day delivery, great prices , fast customer response through email:))) I am so glad found this resource.